Love bright colored accessories? Then this is your chance to win these cool accessories! 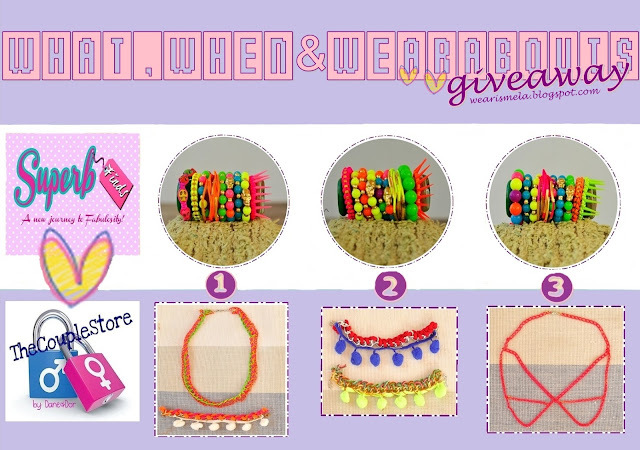 In collaboration with What, When and Wearabouts together with Superbfinds and TheCoupleStore, they will be choosing three lucky winners via random.org. Hurry now and get started following these steps and get a chance to win it! 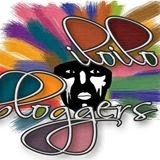 This giveaway will run until December 21, 2012 and announcement of winners will be on December 23, 2012.